TeamViewer, uzak masaüstü bilgisayarlara, mobil cihazlara ve IoT cihazlarına her an her yerden bağlanmanızı sağlar. 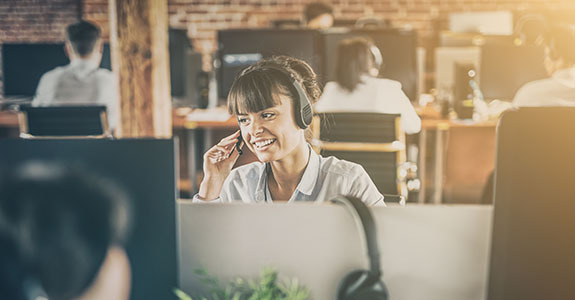 How TeamViewer is enabling customers to confidently connect, monitor, and control new things every day. By better understanding their operations and processes, businesses have always been able to create new efficiencies and reduce costs. Using intelligent sensors, Internet of Things (IoT) technologies promise to not only help gather process metrics, but also to introduce a degree of autonomy that further increases the speed at which you do business. With connected devices deployed extensively, networks are set to become far more complex — and costly — to manage. Service providers like TeamViewer can help to simplify deployment and administration, particularly where sensors and devices are installed across multiple sites — or even internationally. As one of the world’s leading providers of remote access solutions, it makes sense to bring our knowledge and experience to help solve the administrative challenges presented by IoT. With potentially thousands of new network-connected devices to manage, TeamViewer’s powerful tools can help lighten the load. As your business uses IoT to better understand operations, TeamViewer provides the tools that help you work smarter — and faster. IoT projects have two ultimate goals — to gather important data from every aspect of operations for informed decision making, and to increase the potential for autonomous decision-making by connected systems. There is much more to a successful IoT project than simply deploying a large number of smart sensors and connecting remote devices. Ultimately, your business needs to be able to access and use the data being generated by the sensors and devices if you are to realise the true value of IoT. Manufacturing and retail may steal all the headlines when it comes to IoT use cases, but there are other genuinely useful possibilities. Using smart meters, the utilities industry helps customers better understand and modify their power consumption habits. But when accessing meters remotely, the provider can also receive alerts about suspicious activity, or early warnings where there are supply problems. Those insights will assist with the deployment of field engineers, helping to reduce unnecessary visits. Manual maintenance will also be eliminated. TeamViewer IoT will offer predictive maintenance, a feature that will save time and reduce costs. Predictive maintenance gives users an early warning of potential errors, so they can prevent unforeseen downtime of devices. Thanks to these notifications, users won’t need to spend time carrying out periodic checks. Instead, they can focus on the day-to-day tasks of the business. Predictive maintenance one of the main ways to get ROI from IoT in the Industry 4.0. Even farmers can get in on the act though. IoT sensors provide useful information about environmental conditions, ensuring that crops are properly watered for instance. The sensors may even be able to control watering autonomously, reducing the farmer’s workload. But equipped with the right tools, the farmer can also access real-time insights into the health of crops, allowing them to know exactly when to begin harvesting to ensure produce is at its peak. IoT also has a place in customer-facing activities. 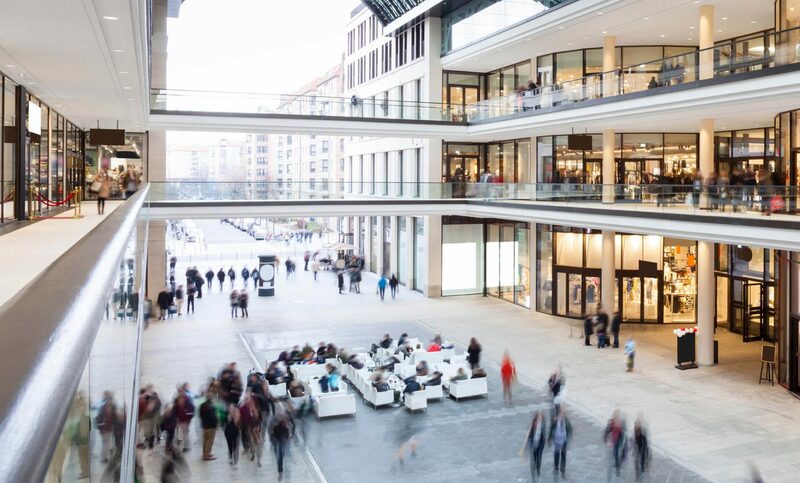 Deploying smart beacons in a busy venue allows you to supply customers with valuable contextual information to enhance their visit, or to provide indoor mapping to help them find their way. 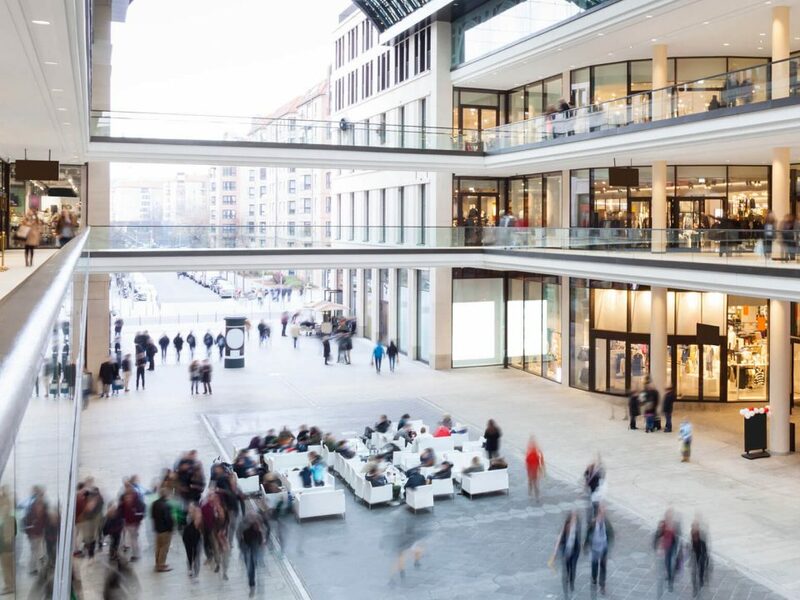 At the same time, the venue operator can access real-time stats about footfall, helping them to manage traffic and uphold safety requirements. There are literally hundreds of potential IoT applications, but they all share one common problem — the ability to collect, collate and analyze the data being generated by the sensors. As a best-of-breed remote access toolkit, TeamViewer can solve this problem quickly and effectively. Building on our proven remote access pedigree, we have brought the power of the TeamViewer Global Access Network to IoT. More than simply providing a way to connect to your disparate collection of IoT sensors and systems, TeamViewer provides a way to access and use the data they are generating. Devices can be connected to TeamViewer in seconds, and grouped together in the TeamViewer client. Immediately, data is available through a centralized dashboard that provides a view of your key metrics. More than simply displaying data, TeamViewer allows you to create rules and thresholds to automate responses to events. Your IoT data is put to work immediately without constructing complex reporting systems and custom applications. But if your dashboard and alerts show that something is wrong, you can press one button and remote directly into the affected device to troubleshoot and fix the issue. The new IoT connectivity uses the same security standards as the rest of the TeamViewer remote access suite. All communication with your sensors is protected by 256-bit encryption, preventing interception by hackers. Just because your network is growing exponentially, there’s no need to compromise security or privacy when using IoT. Using our existing global network, TeamViewer allows your business to hit the ground running when deploying IoT. And by simplifying the deployment and management of the solution, TeamViewer IoT helps you to begin realizing a return on investment much more quickly.